An economical solution to electricity generation. There are numerous advantages besides cheap electricity that natural gas has to offer. Natural gas is not only abundant but additionally serves as a reliable, clean, cost-effective, and safe solution to our energy needs. If you’re looking to learn more about the benefits of natural gas, then this article will serve as a great resource to keep you well-informed. Natural gas is an abundant resource, with recent research from the U.S. Energy Information Administration (EIA) showing that the United States alone houses over 450 trillion cubic feet of proved reserves within its walls. These proved reserves have continued to increase in number nearly every year since 2000, and it’s estimated that the U.S. alone has enough technically recoverable resources to last for almost a century. Natural gas is a cleaner alternative. 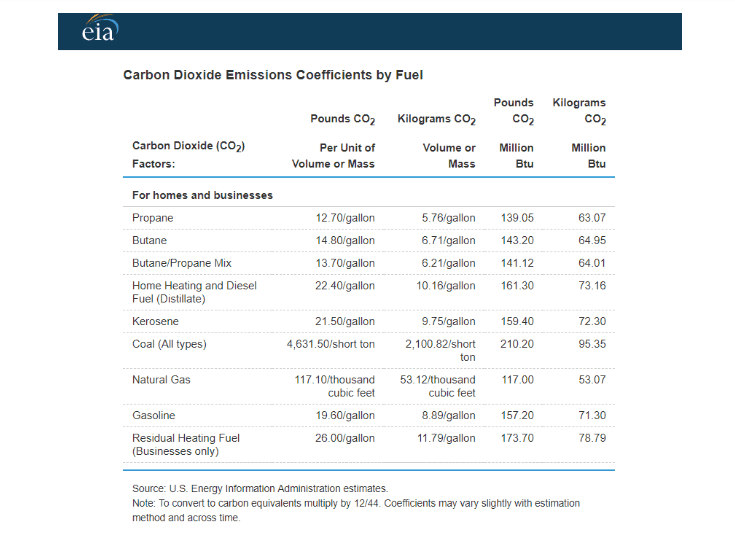 Natural gas is considered ‘clean’ energy due to the fact that its carbon emissions are notably lower than those of other solutions for electricity generation. In addition to lower carbon emissions, natural gas is also known to produce less sulfur dioxide – the main precursor of acid rain. Furthermore, it produces fewer nitrogen oxides, which cause smog, as well as less particulate matter, which is known to affect visibility and the overall health of the general population. Natural gas is not only the cleanest burning hydrocarbon – it is also the cleanest fossil fuel. 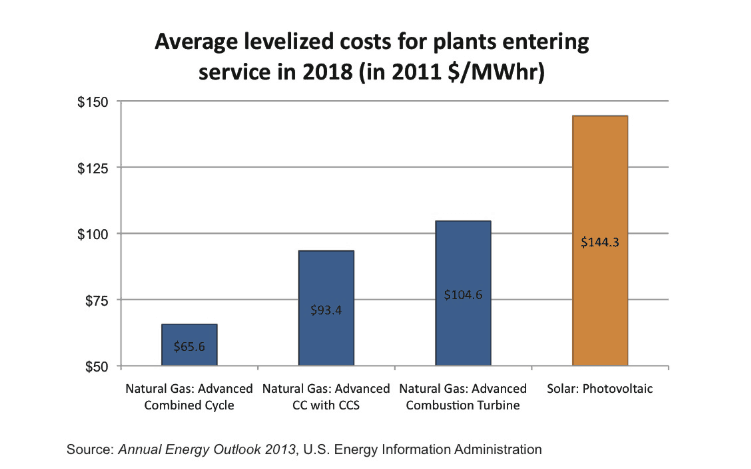 Natural gas is a cost-effective solution. Natural gas is a more cost-effective solution on the manufacturing side of the spectrum in part due to the fact that it’s considered a naturally ‘cleaner’ resource. As a result, environmental controls on equipment are significantly less expensive compared with other fuel options. Natural gas is also a more economical alternative for consumers. According to the American Gas Association (AGA), households using natural gas appliances save an average of $840 per year compared to those using electricity. Furthermore, the increased use of natural gas can also serve as a means to help us decrease our dependence on foreign oil. Using natural gas is safe. Because natural gas has a limited range of flammability, there is a need for a precise “composition of natural gas and air to mix together” before it can become combustible. Natural gas is also less dense than air, which gives it the ability to safely rise and disperse in properly ventilated areas. Furthermore, because natural gas is inherently odorless and colorless, distribution lines are injected with a non-toxic chemical called isopropyl mercaptan as a safety precaution to help individuals better detect potential gas leaks, even if they are minor. Mercaptan contains sulfur, and as a result, emits a strong odor similar to the smell of rotten eggs. According to the AGA, natural gas “comprises nearly one-fourth of all primary energy used in the United States.” Natural gas is used in over 177 million homes in America, and the industry employs nearly 3 million workers across the nation. These are just a few of the various ancillary benefits of using natural gas for electricity generation.